Ca$h Out enlists Waka Flocka and Quavo of Migos for the remix of "Stunt On Ya Haters." 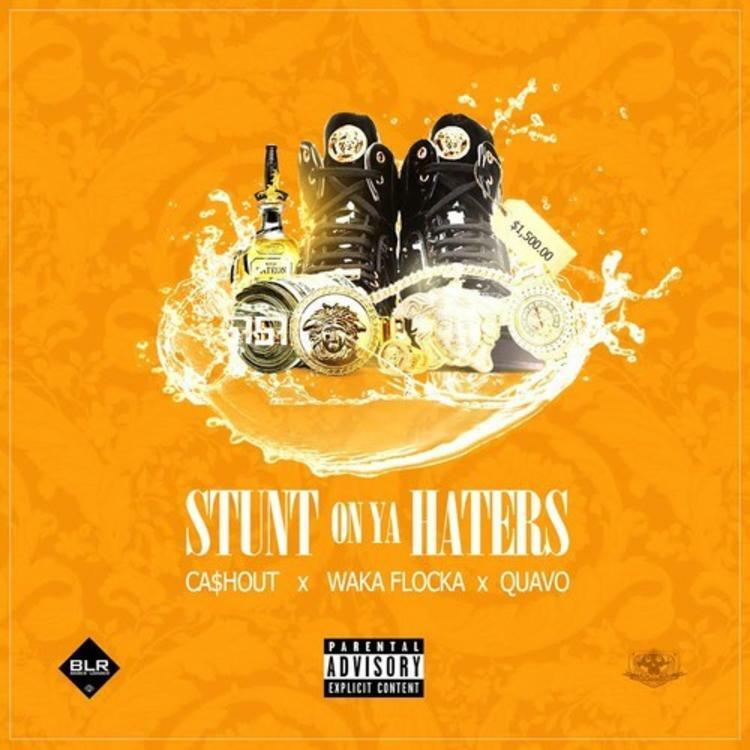 Ca$h Out continues to attempt to re-make the success he had with his single "Cashin' Out," but will it happen a second time for the trap rapper? What do you guys think? He recently dropped his album Let's Get It on iTunes, and brings new life to "Stunt On Ya Haters" with a new remix featuring Waka Flocka and Quavo. This isn't the first remix he's done off Let's Get It, he also remixed the title track with Ty Dolla $ign and Wiz Khalifa, as well as a "She Twerkin'" remix with Ty Dolla $ign, Kid Ink, Juicy J and Lil Boosie, yet none of these records have really stuck with the masses. Is this better than the original?